To take Müller into sports sponsorship with properties that would help build the brand, accentuate their healthy values and change perceptions. Representing specific sports properties, our role was to persuade Müller in a consultative manner the benefits of the above. TSC persuaded Müller to buy a significant package with Team GB for the year building up to the Olympic Games in Rio. Following this, TSC persuaded Müller of the benefits of activating this partnership with a British Athletics relationship in 2016. 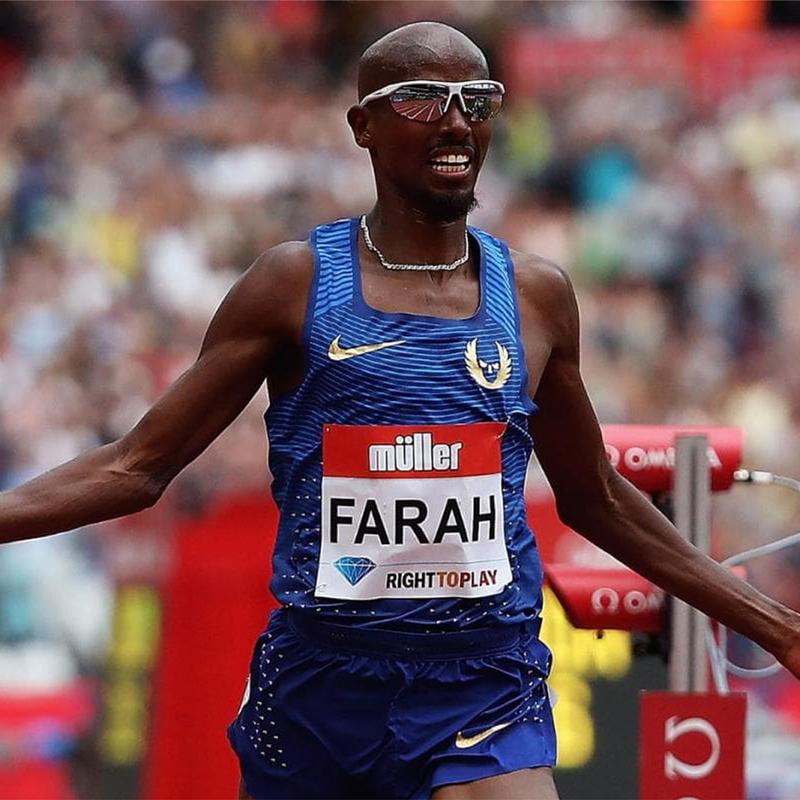 Such was the success of this activation that TSC negotiated with Müller to become a key sponsor of London 2017 IAAF & IPC World Championships, as well as British Athletics, which included title sponsorship of several TV events, plus Birmingham 2018 IAAF World Indoor Championships, Glasgow 2019 European Indoor Championships and presenting partner of the inaugural Athletics World Cup London 2018. This was subsequently renewed for 2018, 2019 and then 2020 & 2021, with Müller choosing to go with British Athletics rather than the BOA.